My apologies for the radio silence. Due to some personal matters, I'm forced to take a temporary hiatus from blogging. It's unfortunate that it happened right as I was getting back in the swing of things, but as ever I am grateful for your patience and understanding and hope you will read Messy Wands again when I return. 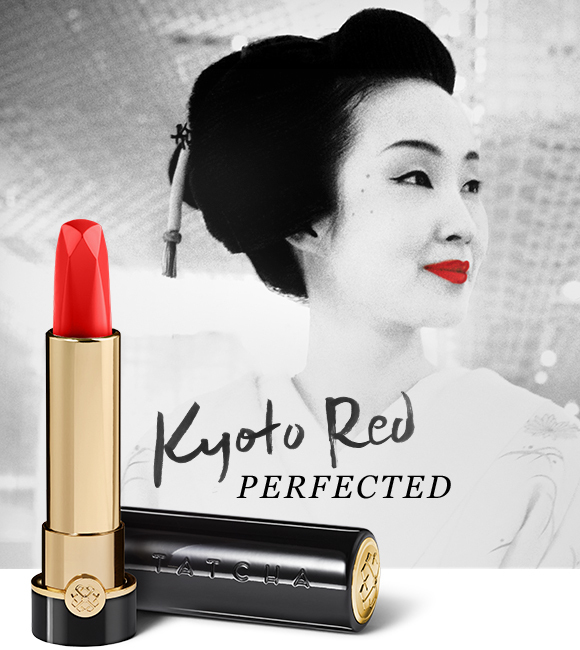 An important note: I received an email today notifying me that the Tatcha Kyoto Red Silk Lipstick (review) is finally in stock. I know for a fact that only a very limited quantity was made, so if you think you want it, don't hesitate! I didn't know something was missing in my makeup drawer stash mountain until it magically showed up in the mail. 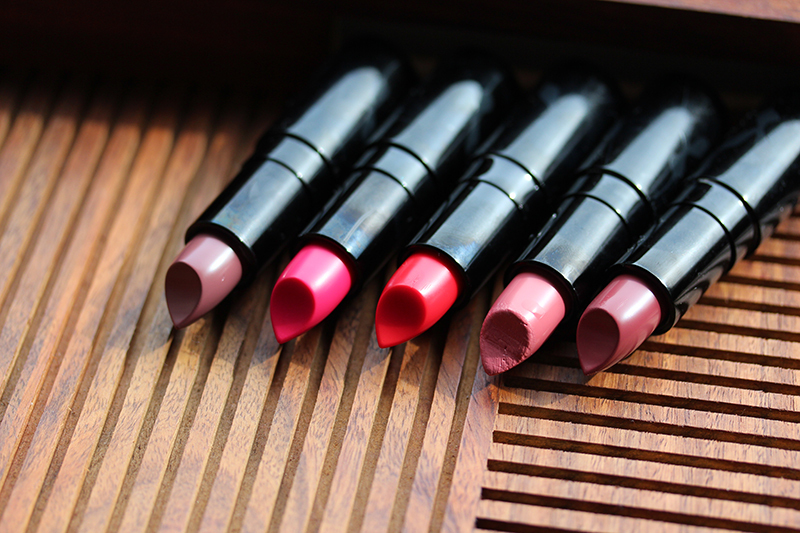 I thought many of the lipsticks I owned were already pushing the limits of innovation, especially in terms of their amazing formulas (comfort, texture etc.). After all, I'm so picky with my lip products that I refuse to wear anything that's heavy, uncomfortable, or unnecessarily sheer (unless it explicitly functions as such, like tinted balms), yet I still own more lipstick than I can ever wear in my lifetime. 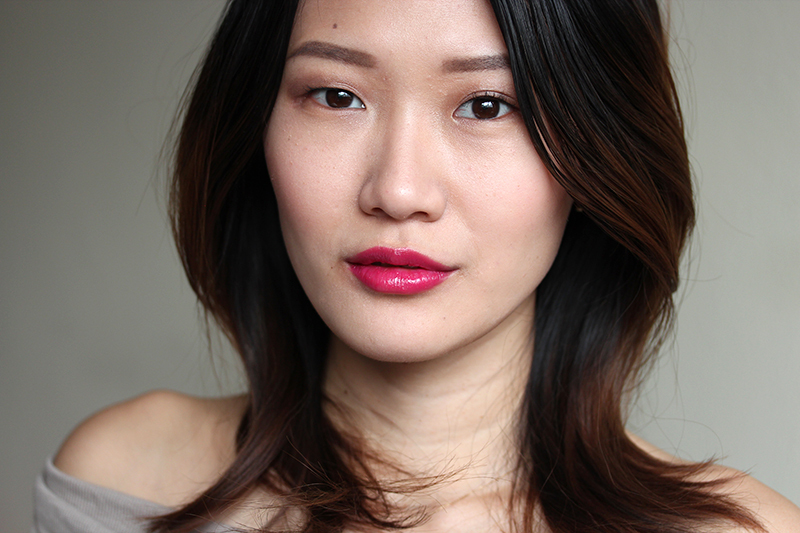 This is until I received the newly reformulated Rouge Bunny Rouge Succulence of Dew Sheer Lipstick, which completely changed my thinking of how good a lipstick could be. I'm actually thrown off by the naming, because as the images below show, these "sheer" lipsticks can be extremely pigmented. 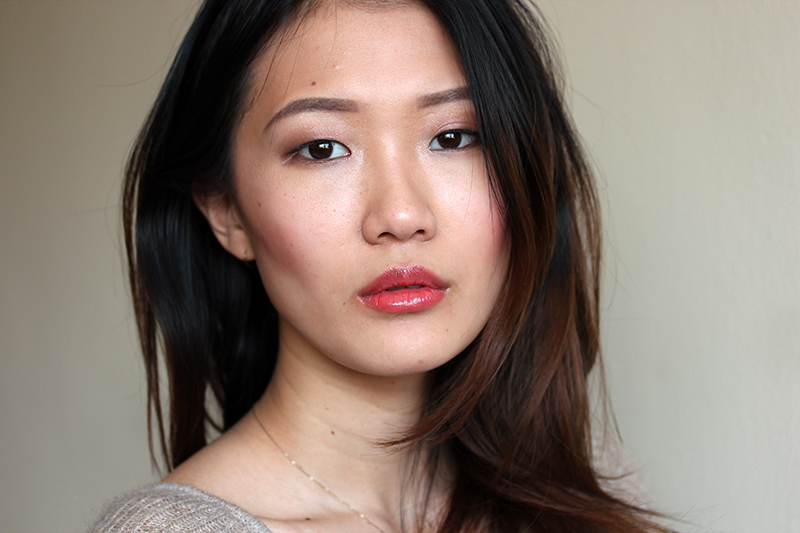 The formula is super moist but not in any danger of slipping and sliding all over your lips. 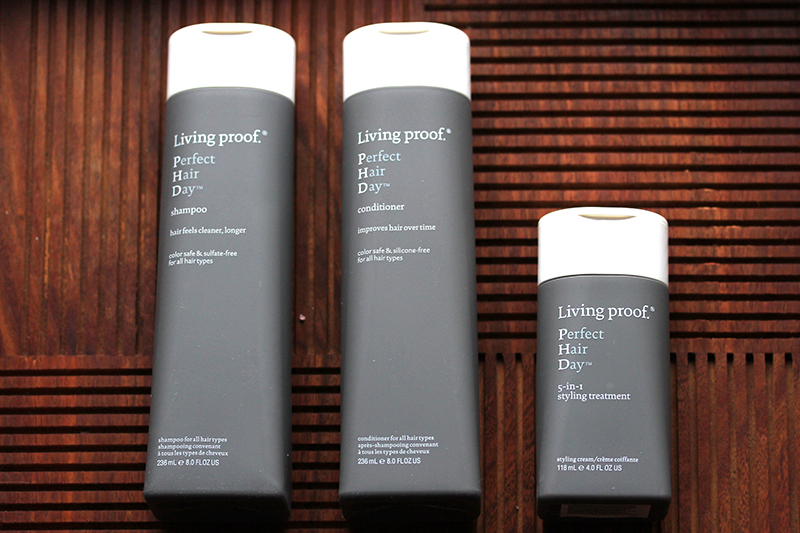 No feathering, no scent, no heavy feeling. They're a downright pleasure to have on. My only criticism is that the packaging picks up fingerprints like its life depended on it, but this should only matter to people who have to photograph it. Of the above, I was most intrigued by Perfume of His Gaze. 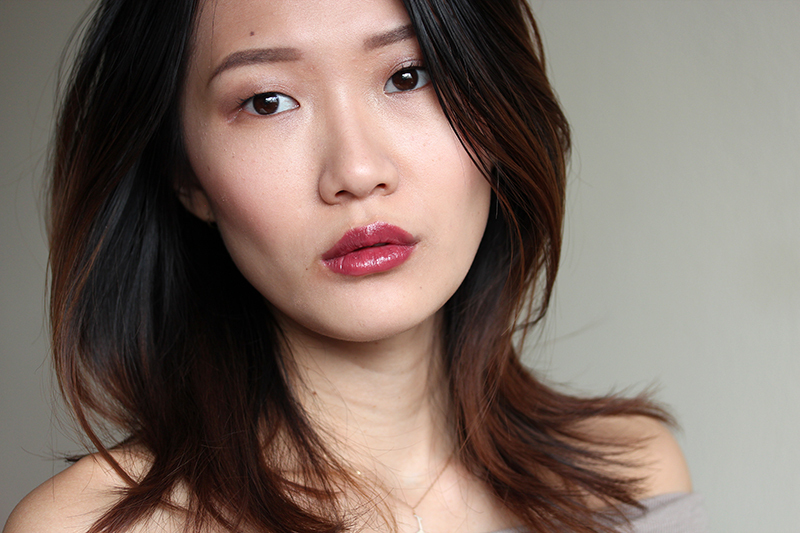 The official brand description calls it a cool-toned rose taupe, which I never would have imagined as a lip color until I put it on. 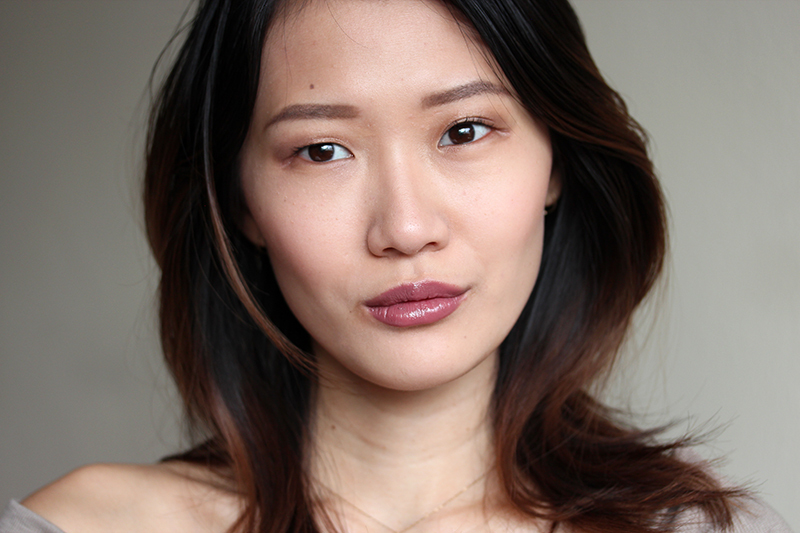 I think this could be the modern update of the 90s brown lipstick! Rouge Bunny Rouge Succulence of Dew Sheer Lipsticks retail for $29 and are internationally available at rougebunnyrouge.com. 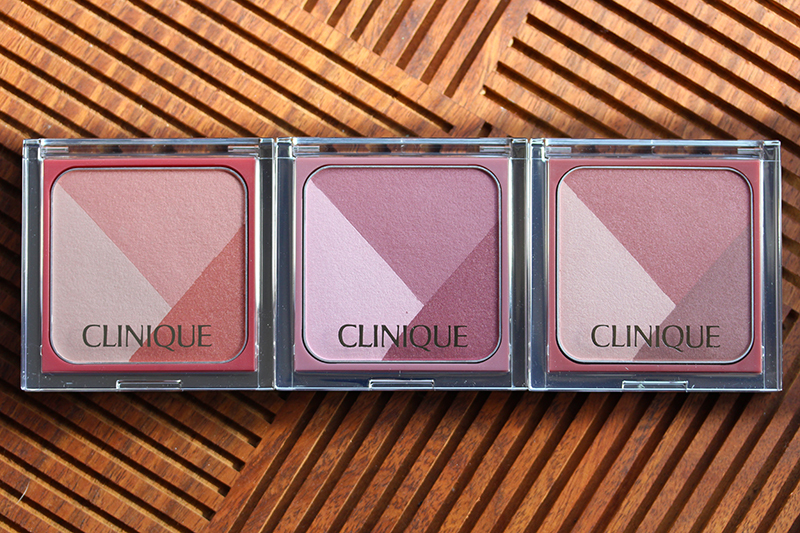 The new Clinique Sculptionary Cheek Contouring Palettes remind me of paint by number kits. 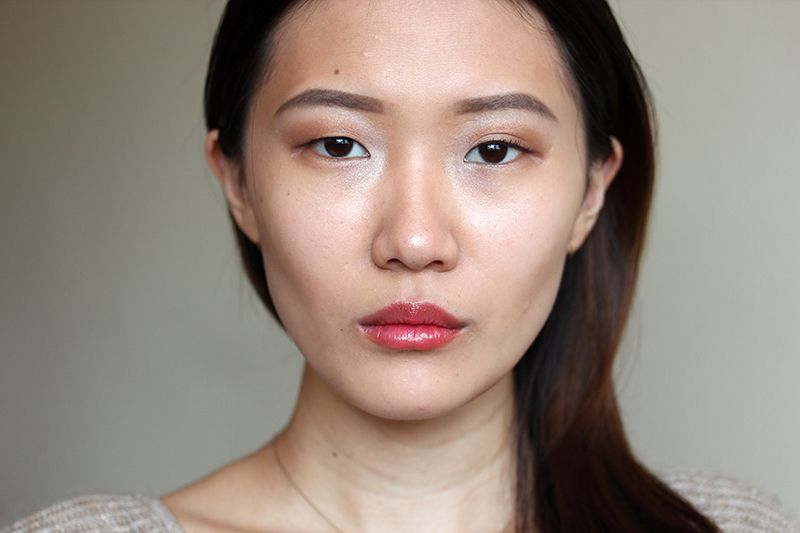 While it's not an exact science, the three-step approach does simplify the process of contouring your cheeks: darkest shade below your cheekbones, medium shade on the apples of your cheeks, and lightest shade above the cheekbones blending into the apples. 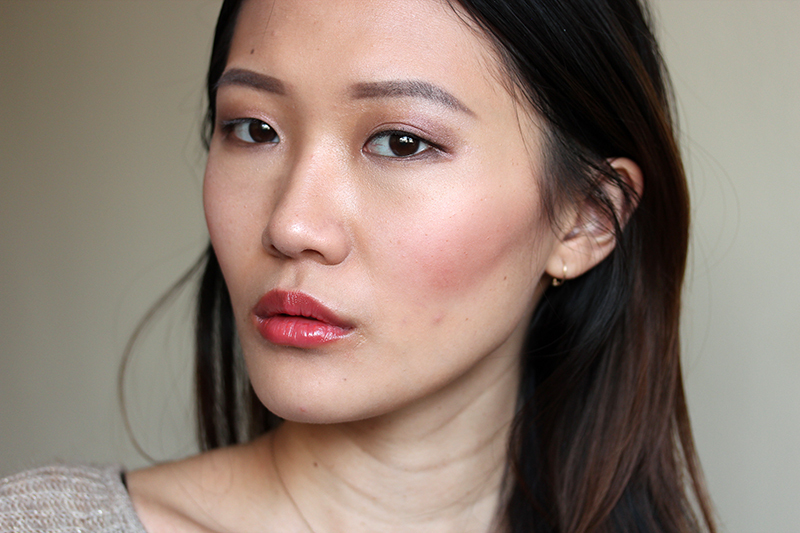 This is where I mean when I say "below the cheekbone"
Below will largely be #picspam because there's not much differentiation between the three palettes in terms of texture and formula. Defining Nectars is peachier than the other two, whereas I can barely detect a difference between Defining Roses and Defining Berries on my skin. I think Defining Roses is just slightly muted. They're perhaps not as finely milled as some other blushes I own, but they're $10-20 cheaper and still do a fine job, in addition to the added benefit of reminding you that a little contrast in dark and light goes a long way. 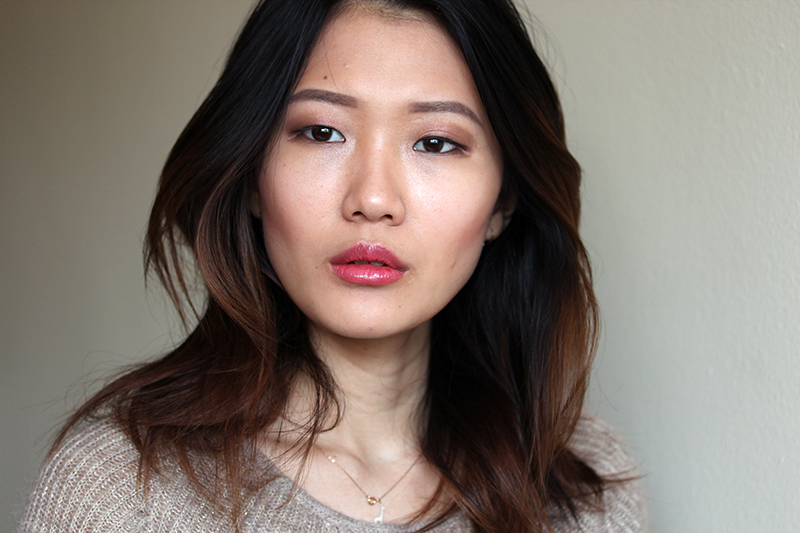 Pro tip: cheekbones are more prominent when you you look like a deer in headlights. 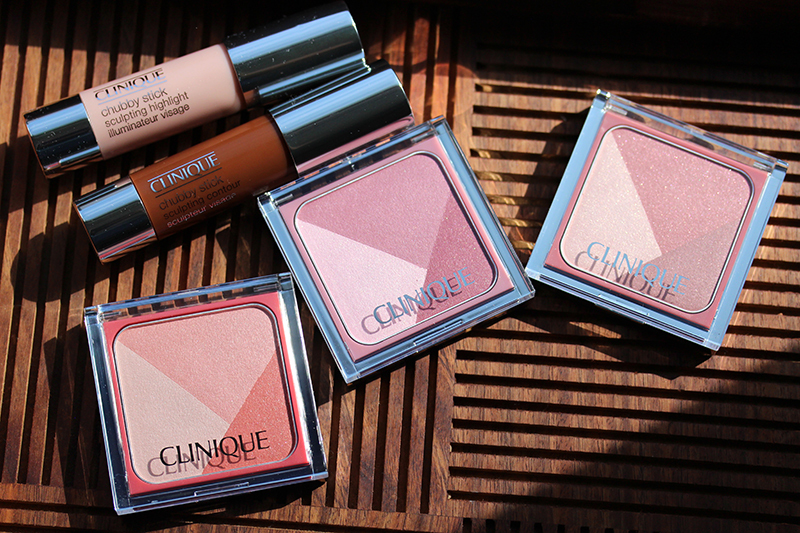 The subject line of the email pitch for Clinique's new contouring collection was "Hello Cheekbones!" It's like they knew exactly how to tug at my heartstrings. 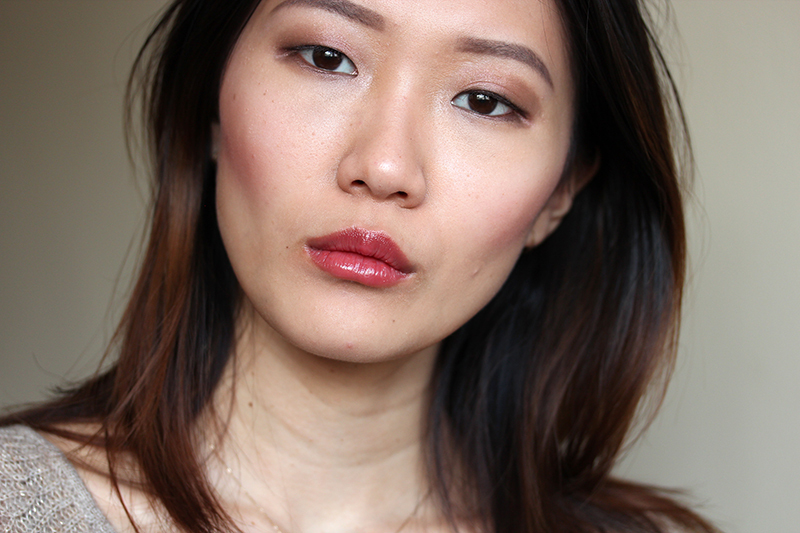 I don't have any problems in this particular area (the older I get, the more prominent my cheekbones become), but for some reason I still like products that create the illusion of angles on the face. Anyone should be able to look like Tom Hiddleston, I say! 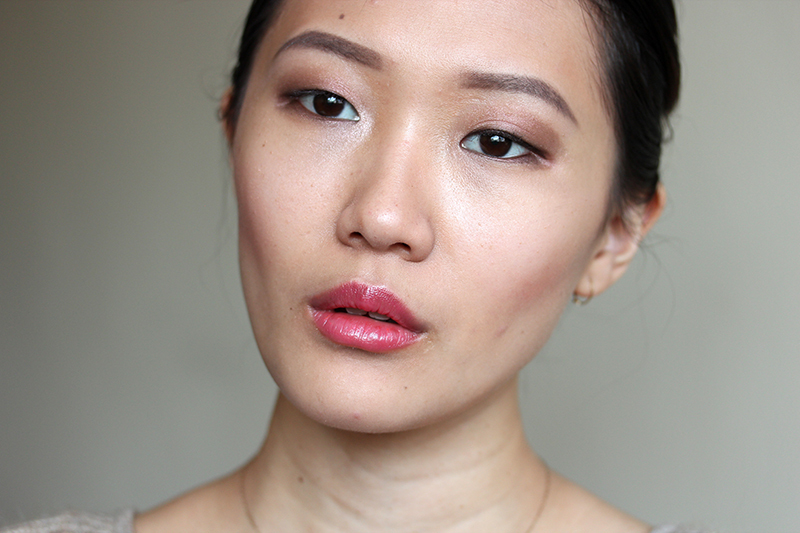 Today's post is about the Sculpting Contour and Highlight Chubby Sticks. 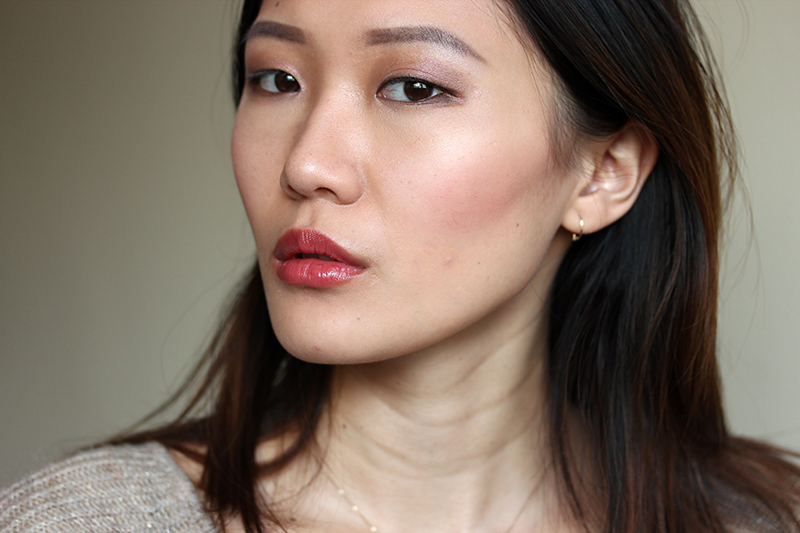 Pretty straightforward: one darker shade to create the illusion of shadow and one lighter shade to create the illusion of light (for the uninitiated, here's a contouring tutorial I wrote three years ago). 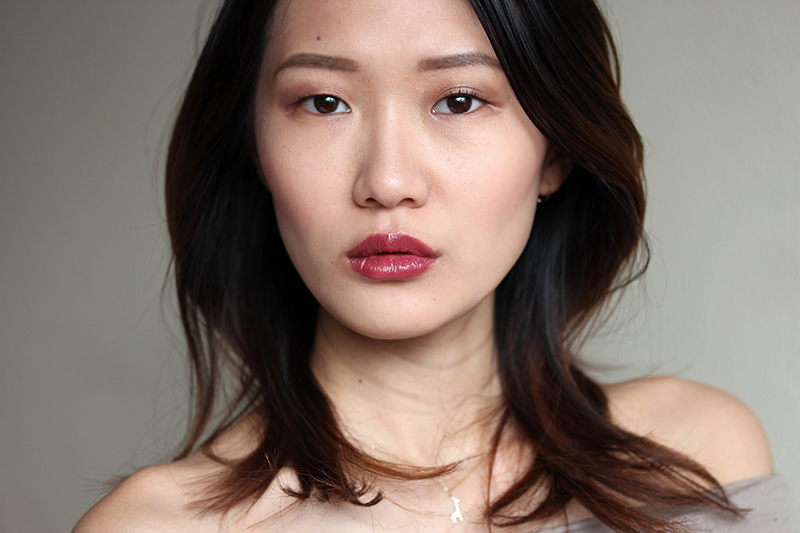 I draw lines with the darker shade on the bottom of my cheekbones, on the sides of my nose, under my jaw line, by my temples, then blend furiously – the key is to make the color look like a natural part of your skin. 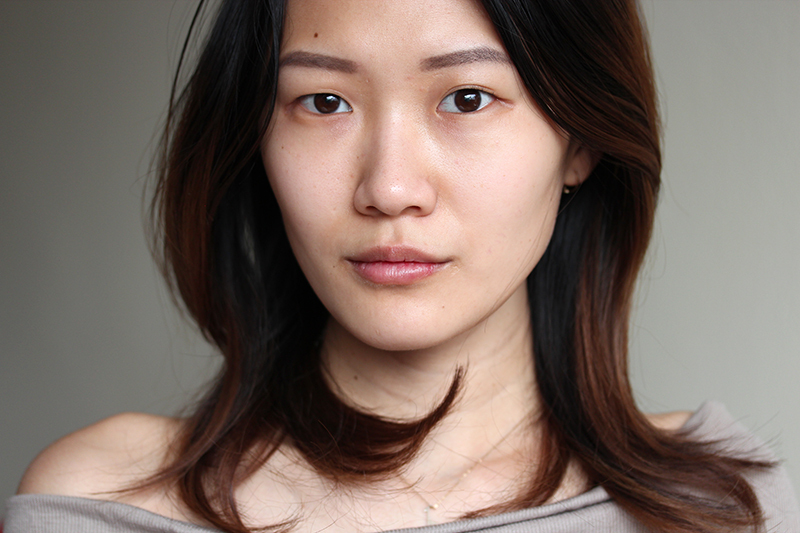 I run the lighter shade down my nose bridge to the tip of my nose, above my cheekbones, under and over the arch of my eyebrows, on my cupid's bow, and my chin. Again, blend it out. 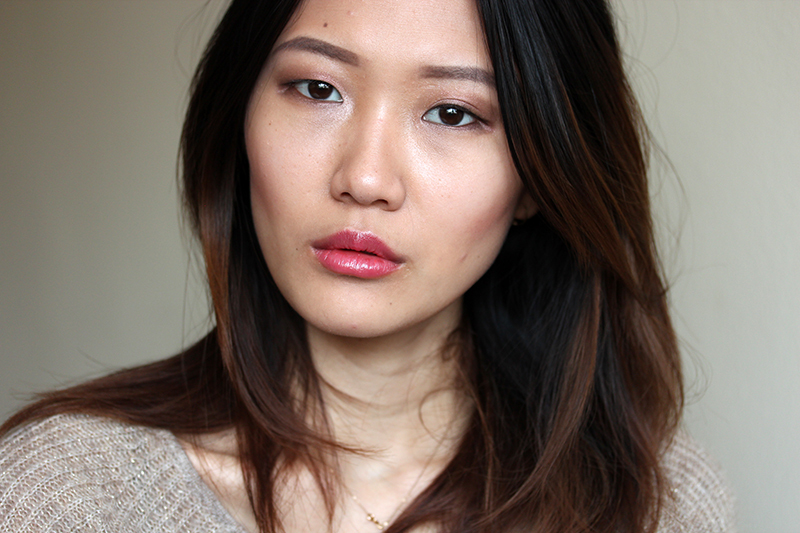 Considering that a contoured look is supposed to be undetectable, it sure takes a lot of work. Though these two Clinique offerings happen to work for my skin tone, it's clear that it's made for a very specific customer (fair, neutral/warm-toned skin). While I absolutely love the Chubby Stick range and think they're a godsend when it comes to applying makeup on-the-go, these are not meant for beginners. 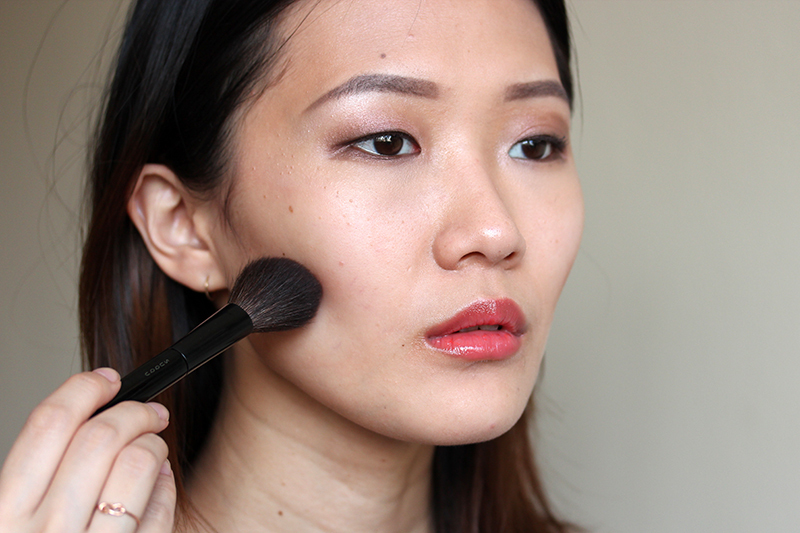 Contouring requires specific placement, and you get less control when using fingers versus a brush. 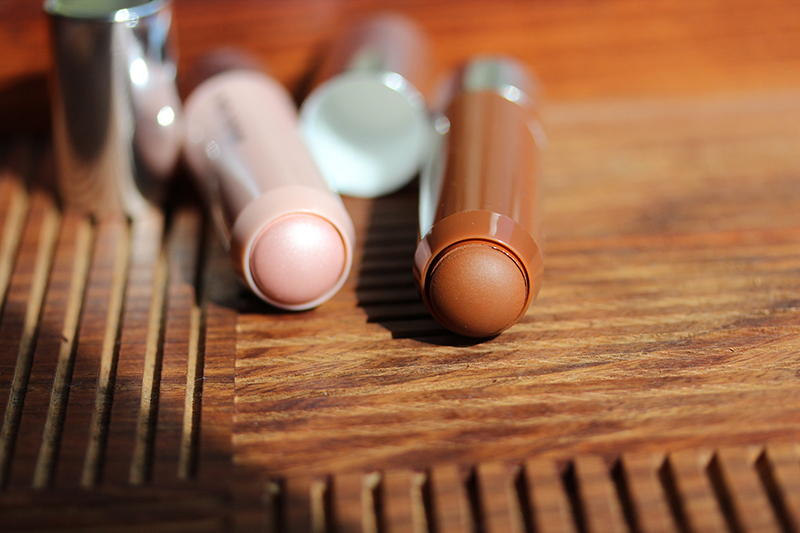 The formula, though, is what you'd expect: smooth and easy to blend out. I'm keeping these in my portable makeup bag for the days I'd like to look extra sharp. Clinique Chubby Stick Sculpting Contour and Highlight retail for $21 each and is available at Sephora and Clinique.com. Of all the extravagances that I indulge in, I consider my purchase of a $38 wick trimmer from Diptyque the only one that's truly outrageous. 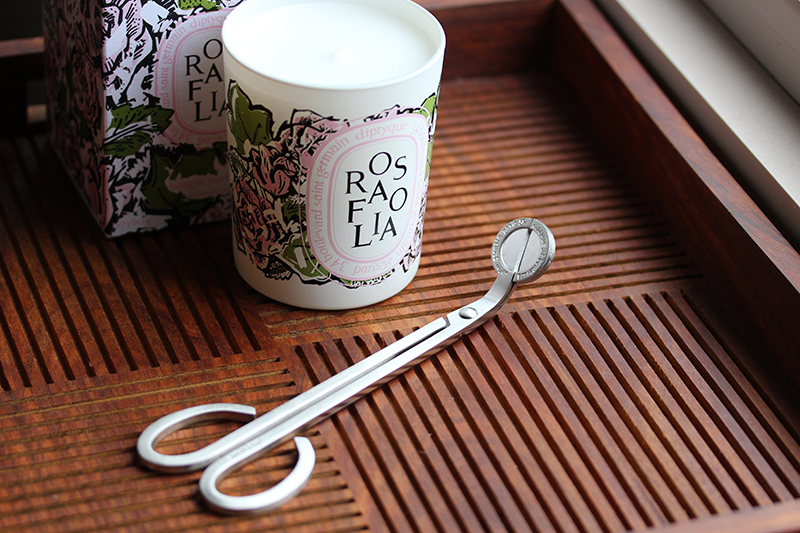 It's not just so much about the price (there are many on sale on Amazon for a fraction) but that I bought something for the sole use of trimming wicks, to make sure that when I snip the wick off it won't fall into my candle and accidentally dirty the wax. If this is not bourgeois, I don't know what is. Don't get me wrong. I love having things like these, and one day hope to have a nice house with solid furniture filled with clean Diptyque candles and art and fresh flowers in elaborate vases. But for now, living in my temporary rental apartment in New York, where I remain permanently in flux, this luxe wick trimmer is kind of out of place. When I went to Sephora to claim my birthday gift last week, I wandered over to the Guerlain counter to poke at the new spring offerings. 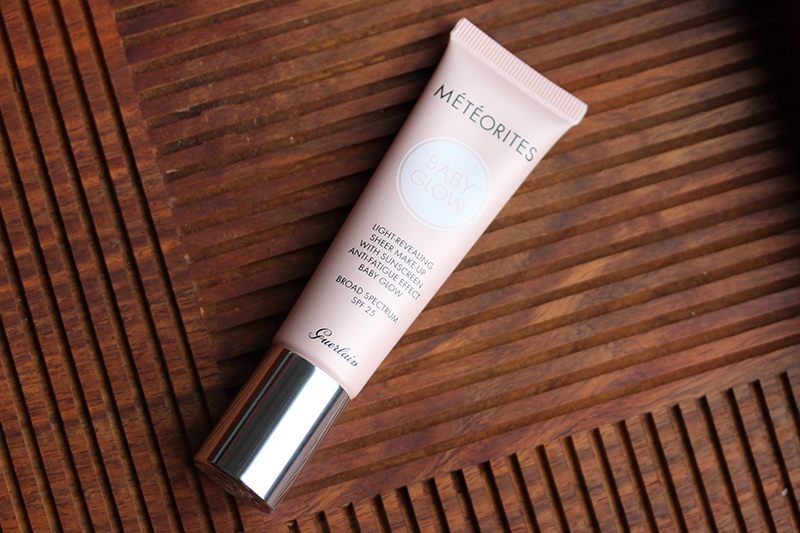 Tracy posted a rave review about the Météorites Baby Glow that had me intrigued. 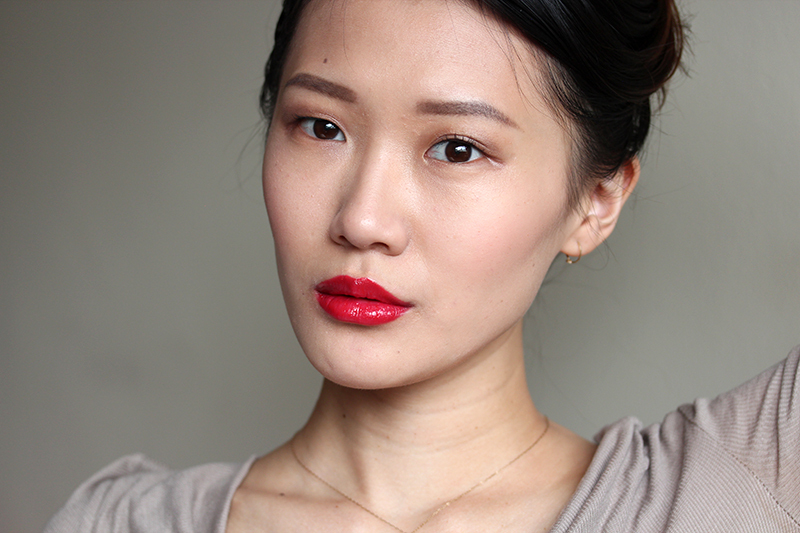 Like her, I don't like the feeling of foundation on my skin anymore, and while I don't need anything on a day-to-day basis, I like pairing red lipstick with a porcelain complexion (clearly something I neglected to do in my last post). 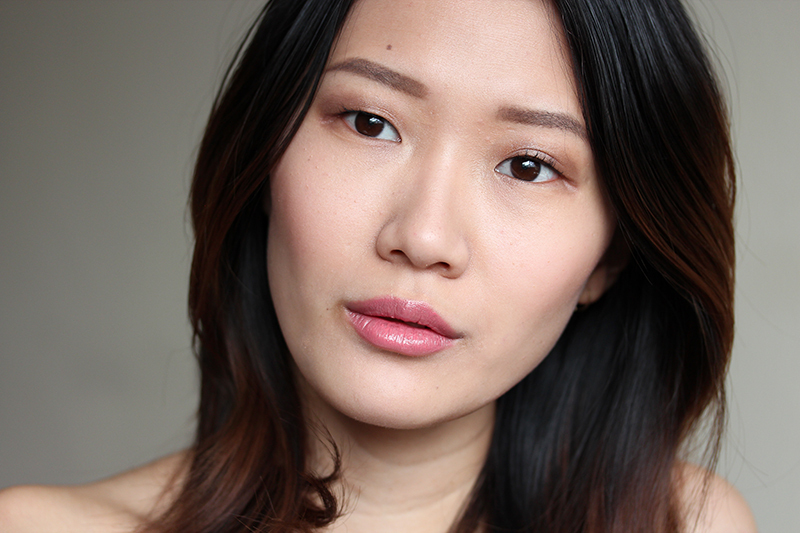 Fortunately, I was sent a tube for review quite soon after my visit, because if you are looking for a virtually undetectable (in look and feel) light to medium coverage foundation, this is perhaps your new Holy Grail. In the picture above, I am wearing Clair 02, which is a tad too light for me. While I've been increasingly in favor of using my fingers to apply base products, for some reason Baby Glow looks better when I apply it with a sponge or buff it out with a brush. It contains the same technology as the mythical météorites pearls, which tackles discoloration and unevenness of skintone, and features the faint Guerlain-y scent that dissipates upon application. 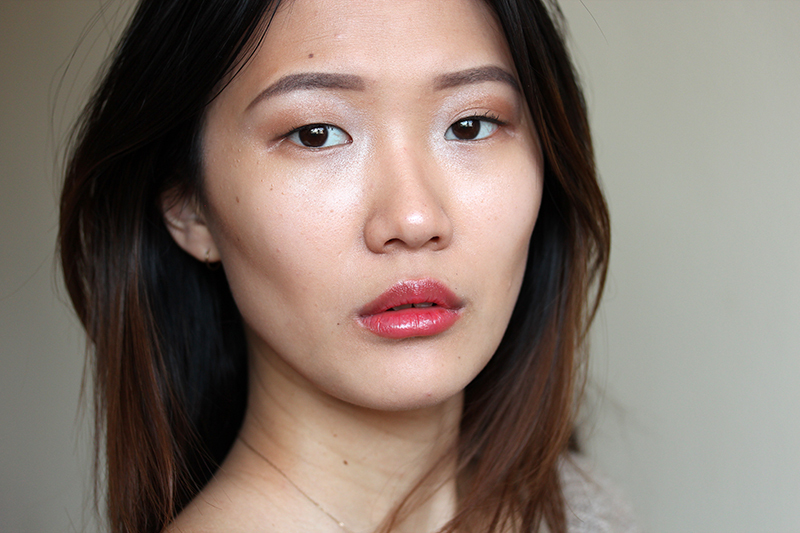 I can barely feel Baby Glow's presence on my skin, which is why it's hard to believe my eyes when I look in the mirror. 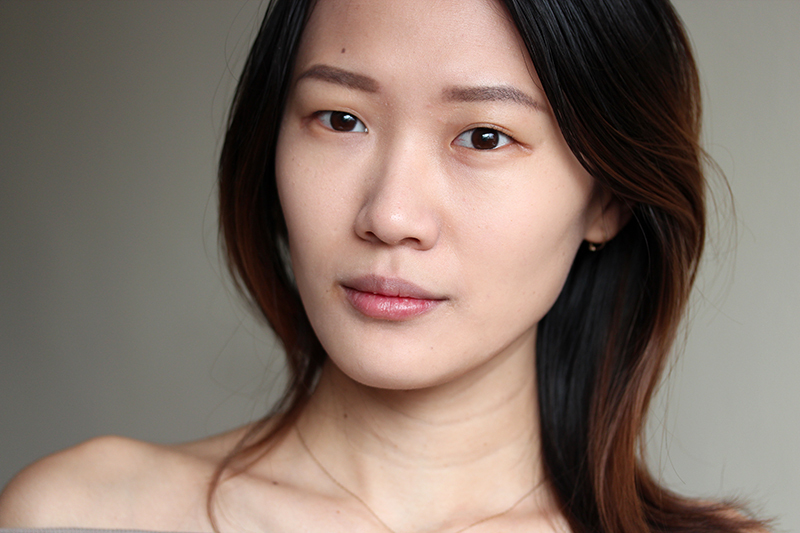 I'm glad that Guerlain included Baby Glow in its permanent collection, because I haven't encountered a similar product (basically, bb cream/tinted moisturizer) that works as well as it does. Guerlain Météorites Baby Glow retails for $54 and is available at Nordstrom, Neiman Marcus, and Sephora (though oddly not online).